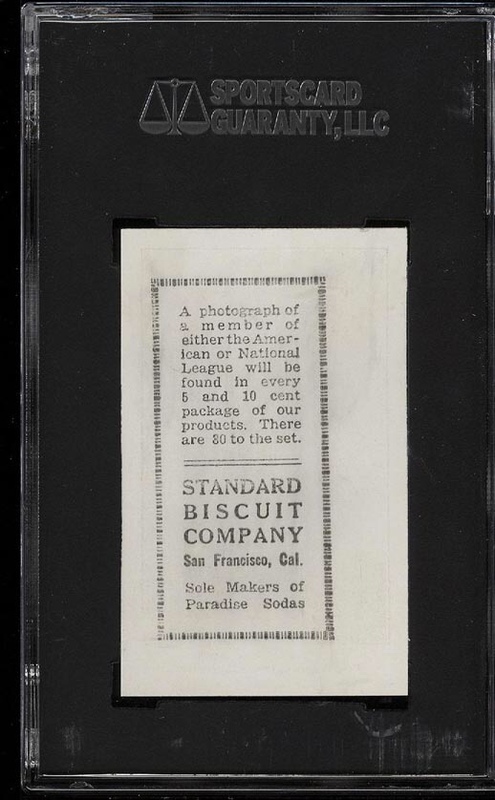 Has anyone ever come across a card that has been slabbed with a numerical grade or deemed authentic that was a counterfeit card? Im not talking about a trimmed card or one that has been touched up but a fake card. Any pictures of any such graded card?? No grading service is infallible. 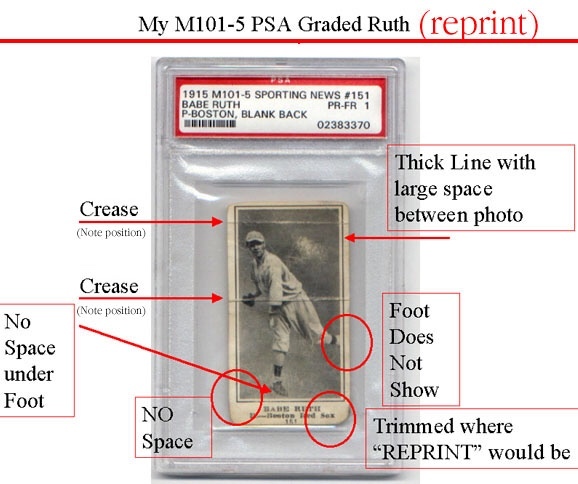 The bigger issue is the prevalence of counterfeit cards in resealed PSA slabs, or just entirely counterfeit PSA slabs. You have a much greater chance of running across that. Probably the reason why PSA doesn't grade Jordan rookies anymore. Last edited by stargell1; 07-04-2016 at 04:03 AM. PSA has not graded Star Basketball since around 1994 or 95. I do not believe SGC has ever graded star basketball. I have never seen a fake slabbed Star Jordan, because they really are not hard to spot and the Internet myth that Star reprinted the 101 is just that, a myth. If PSA does not trust themselves, that's on them. But I will say that it is absolutely a daily occurrence to see a fake slabbed 86 PSA jordan, because they simply will not take the measures necessary to prevent the counterfeiting. Last edited by JustinD; 07-04-2016 at 09:53 AM. Was star licensed? I seem to remember issues with their minor league cards back in the day. The NBA cards were licensed, I honestly know nothing about any minor league issues they created.